Normally it is very easy to delete a photo. In single-photo mode, just click the trashcan icon in the upper-right. But look at the below photo of the Christmas tree. 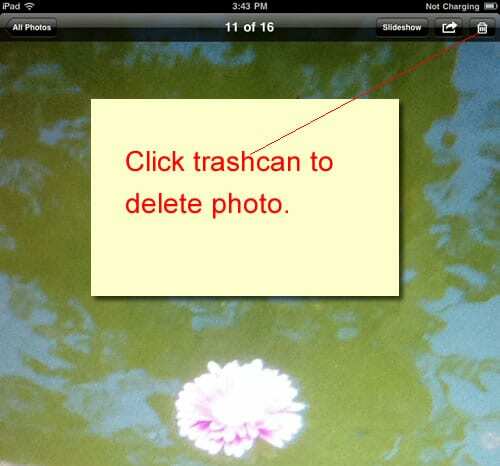 This photo has no trashcan icon. Nor is there any options to delete it. Let’s go to the gallery view by clicking on the “All Photos” button in the upper left of the screen (see above picture). And then in gallery view, click on the “actions” icon (see below) to select a set of photos to delete. Now let’s see if we can select the photo to be deleted. In the below screenshot, you see that we have selected three photos to be delete it (as indicated by the blue checkmark). And in fact, the caption does shows “3 Photos Selected”. But look at the “Delete” button. It has the number 2 in parenthesis, indicating that only two of the three photos can be delete. Again that photo of the Christmas tree is unable to be deleted. Why is it that some photo can be deleted, and others cannot? Let’s clicked on the “Delete” button to see what happens. We receive a message that says “Only items directly imported to iPad can be deleted.” So there is nothing wrong with the photo, nor is there anything wrong with the iPad. 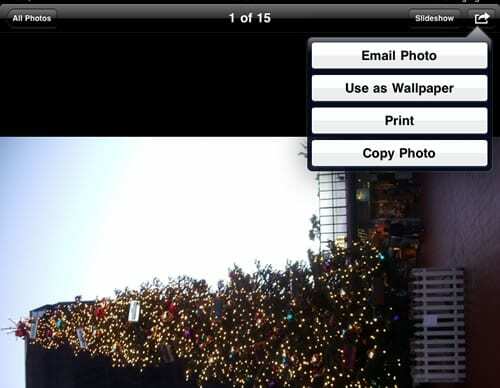 The photo of the Christmas tree is unable to be deleted because that photo was synced-in using iTunes. Whereas the other photos which can be deleted was taken directly from the iPad camera itself. But we don’t want that photo in our iPad. How can we get rid of it? We have to use iTunes to unsync it. 1. Connect your iPad to your computer using the provided cable. 2. iTunes should launch on your computer. If not, you have to install iTunes and launch it. 3. In iTunes, you should be able to select your iPad device. Select that. 4. 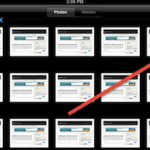 Then go to the “Photos” category of your iPad device. 5. 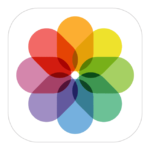 And uncheck the “Sync Photos” checkbox (as shown in the above). 6. 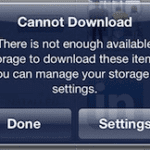 When you uncheck that box, an iTunes dialog prompt will come up saying “iTunes will no longer sync photos to the iPad. 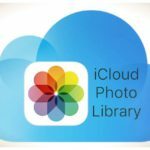 Would you like iTunes to remove photos previously copied to your iPad? 7. 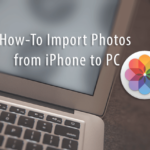 Click the button that says “Remove Photos”. 8. 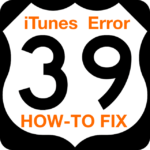 This will not take effect until you click the apply button at the bottom of the screen in iTunes. So remember to click the “Apply” button. 9. After clicking the “Apply” button and letting the iPad sync. 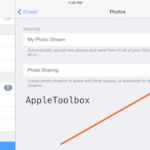 You should no longer see the photo in your iPad photo gallery. I backed up my iPad and made sure the sync photos box was unchecked. Then I did a restore on the iPad and when it restored the pictures were gone from the iPad. I know it is a pain to do it but this is what I did until finds a better solution. If you don’t have a computer that you sync your photoes to the IPAD with then you won’t have this problem. 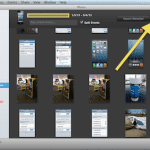 It is only photoes synched in to the IPAD from a pc that can’t be deleted from the IPAD.